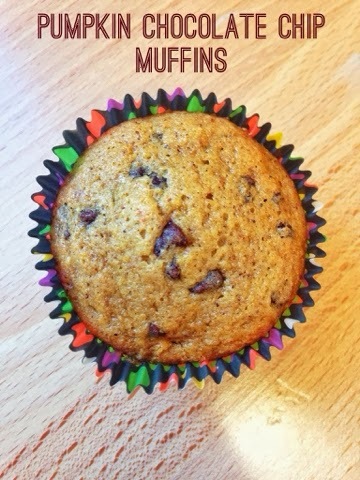 These yummy muffins are a fun way to welcome in the season with the great pumpkin flavor and a touch of sweetness from the chocolate chips. 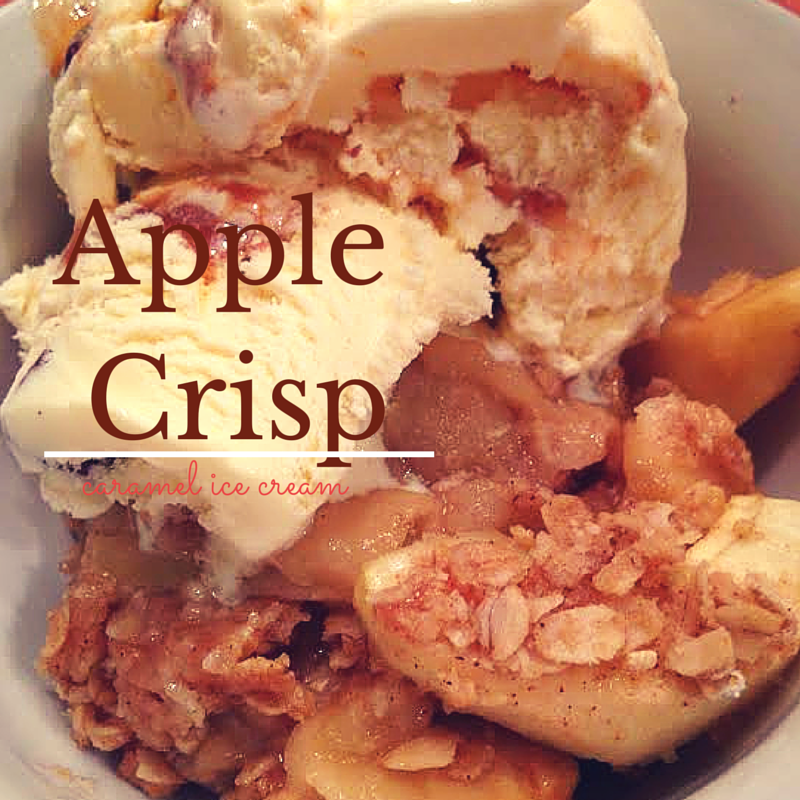 Probably my favorite go-to fall dessert. I almost always have the ingredients in my kitchen and its easy to whip up and put in the oven when you sit down for dinner. 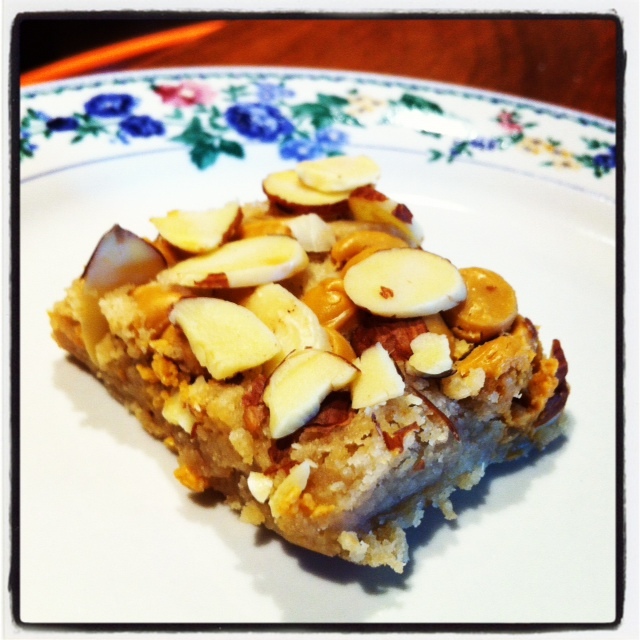 This addicting cookie bar has everything you want: sweet, salty, crunchy texture from the nuts and soft from the cookie. 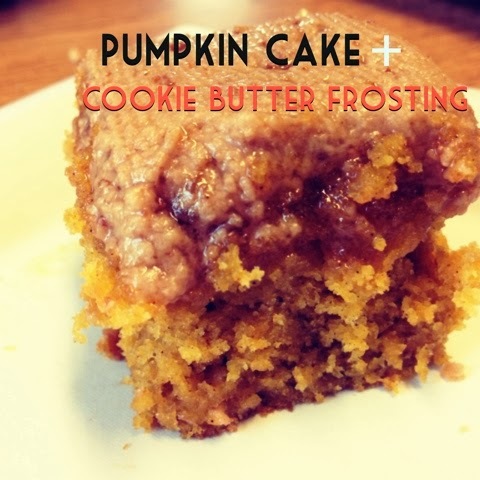 Bake this on a cookie sheet and bring it to book club and you won't have any leftovers to take home! 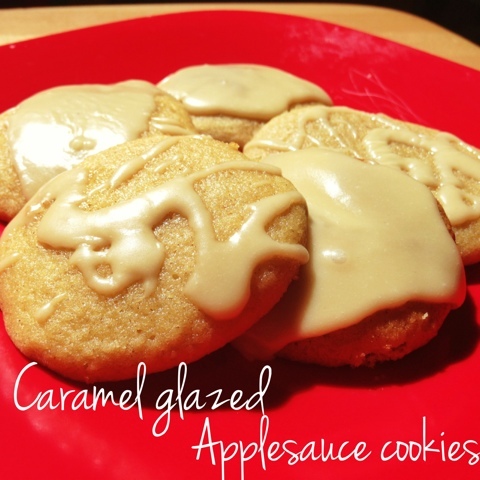 These cakey cookies are super moist from the applesauce and get an extra delicious topping with the caramel glaze. 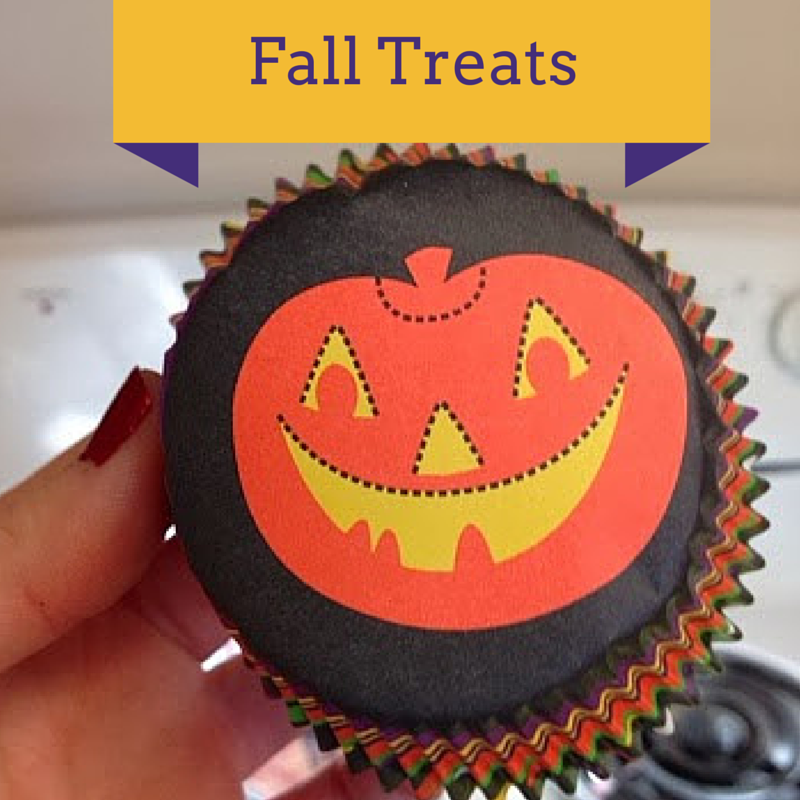 Perfect for a little fall party. 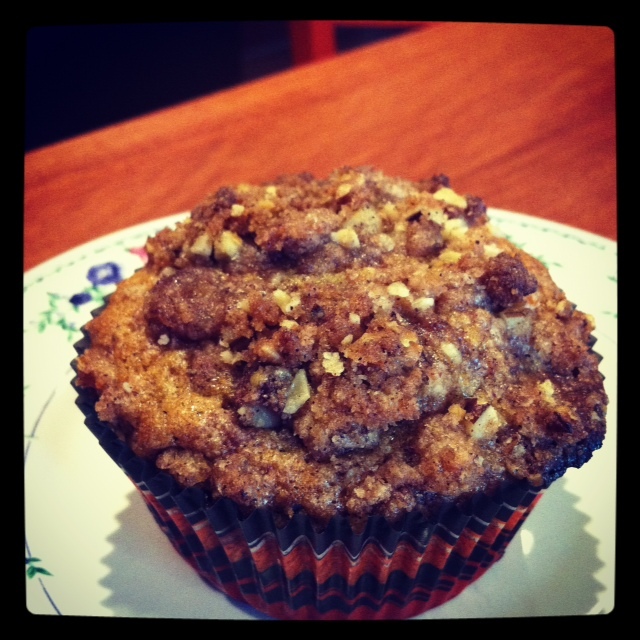 Easy to make and taste great! This recipe is semi-homemade so its perfect to whip up in the morning.